There's something to be said about an artist that can hold such captivity through bare minimalism, a feat that comes only natural to Fenne Lily. 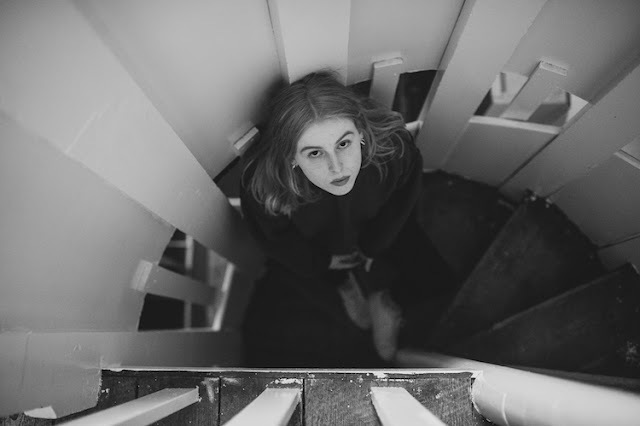 Returning with her new single What's Good, the now Bristol based artist showcases her fraught and honest lyricism in the most wondrous of ways as her latest effort delivers on all its emotional worth. "Waiting for an ending hurts, sometimes more than the ending itself" explains Fenne. "I wrote 'What's Good' at a time when I was trying to allow myself happiness despite knowing that it would be short-lived. It’s about realising that something you trust in and depend on is coming to an end, and the feelings of helplessness & inadequacy that go hand in hand with this sense of loss". Take a listen for yourselves below. Fenne heads out on the road this spring supporting Charlie Cunningham. You can find a full list of dates below.